When you go to the dentist for a dental crown chances are you are somewhat anxious about the procedure and probably the price. This doesn’t leave you much time to be interested in how a crown is made or what it is made of. Of course you probably already discussed what is was made of and why that material is suitable for your procedure. But how a crown is made is interesting in itself. 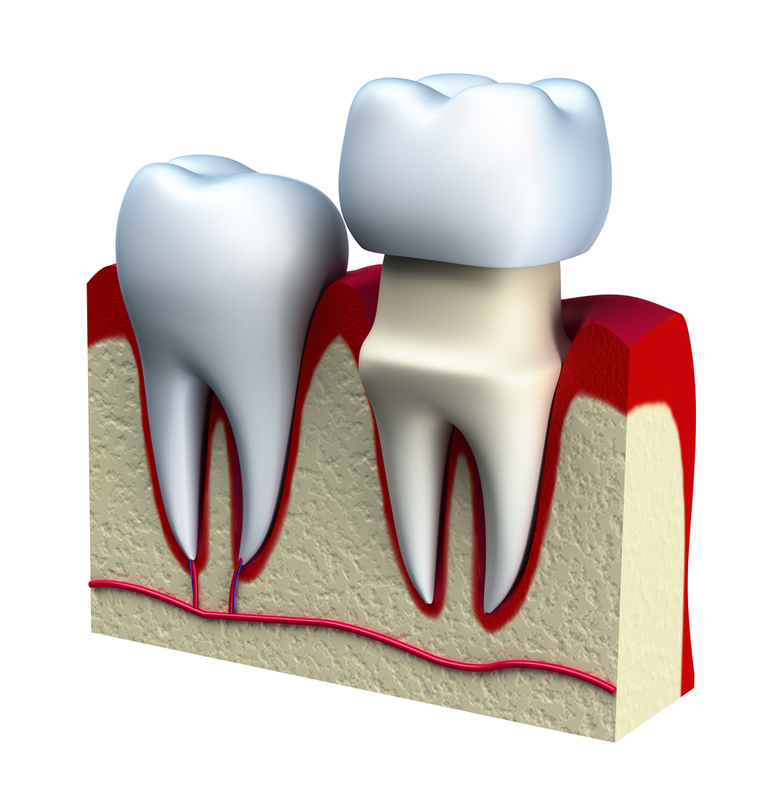 Read on to find out more about what you didn’t know about dental crowns. Safety and durability are not the only considerations when selecting a crown material. Another consideration is location. Different materials are used for different reasons such as strength and esthetics. For instance, metal is preferred for strength and acrylic resins or porcelain for appearance. Acrylic and porcelain are often the treatment of choice for front teeth because of their visibility, while gold and silver amalgams are the treatment of choice for back teeth due to their strength. All crowns are not the same shape, size, and color although they may appear that way. The shape of the patient’s mouth must be considered when designing a crown. If the crown doesn’t have the same surface bite properties as the original tooth, it will be difficult for the patient to adjust. It will be uncomfortable and their other teeth may not fit together in the same bite pattern that they are used to. Each crown must be custom designed to mimic the natural the tooth and fit properly. To learn how crowns are fabricated stay tuned for What You Didn’t Know About Dental Crowns: Part III.